Congratulations to Dani and Nick! 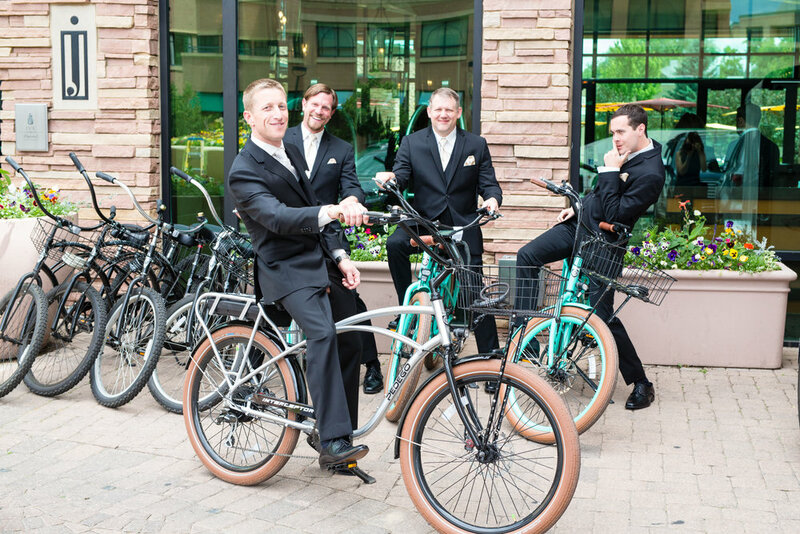 Jewell Event Design helped coordinate their quintessential wedding at St. Julien Hotel & Spa in Boulder, Colorado. It was a very special day shared with all their closest family and friends! Even with the picturesque mountains in the background, your eye was drawn to the stunning bride as she met her groom at the end of the aisle. As the ongoing guests watched the beautiful couple exchange their vows, it was a moment that will forever make them one! As the ceremony proceeded into the ballroom, it was a jaw-dropping moment! 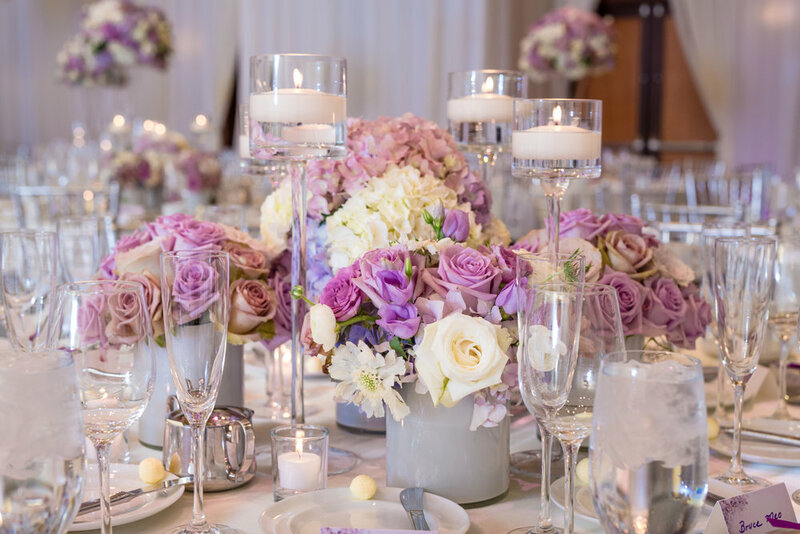 No detail was left untouched, and that especially goes for the linens! 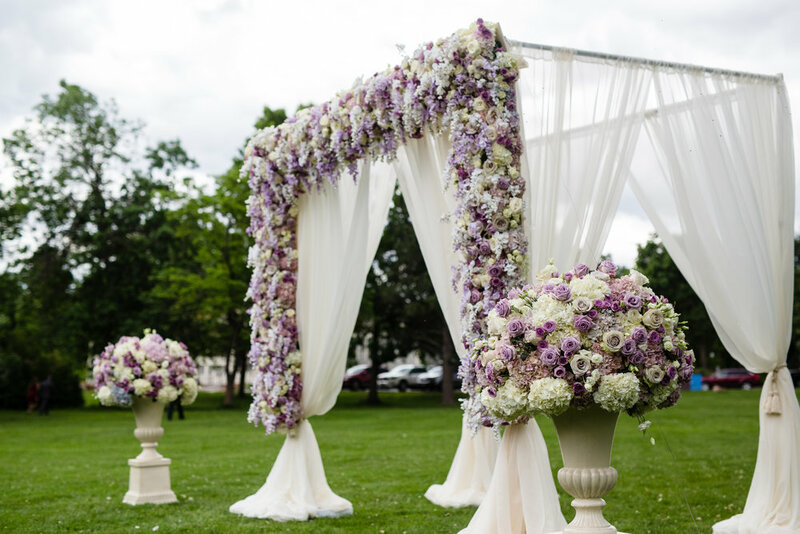 The power of tablecloths, napkins, or runners should not be undermined when it comes to the overall look of your day. 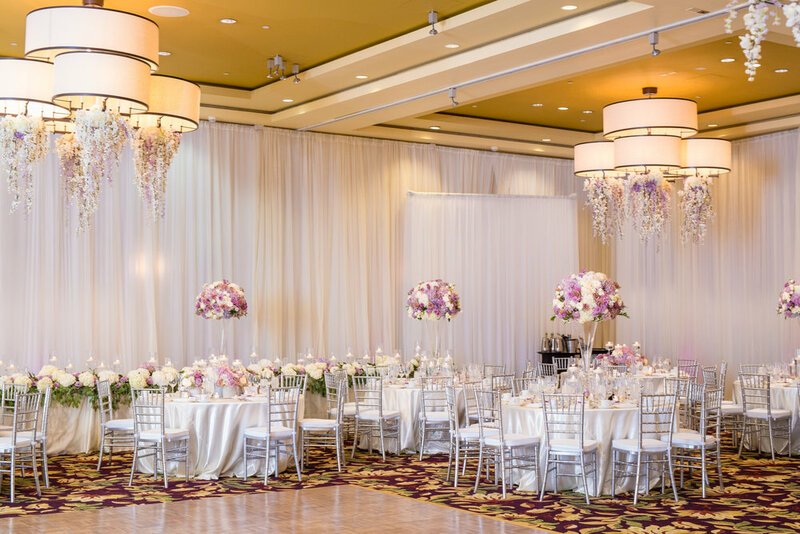 The newlyweds lavish style and elegance flowed through their choices. Soirée Linen provided a classic, pristine look of ivory shantung silk tablecloths with white pocket-folded shantung napkins. 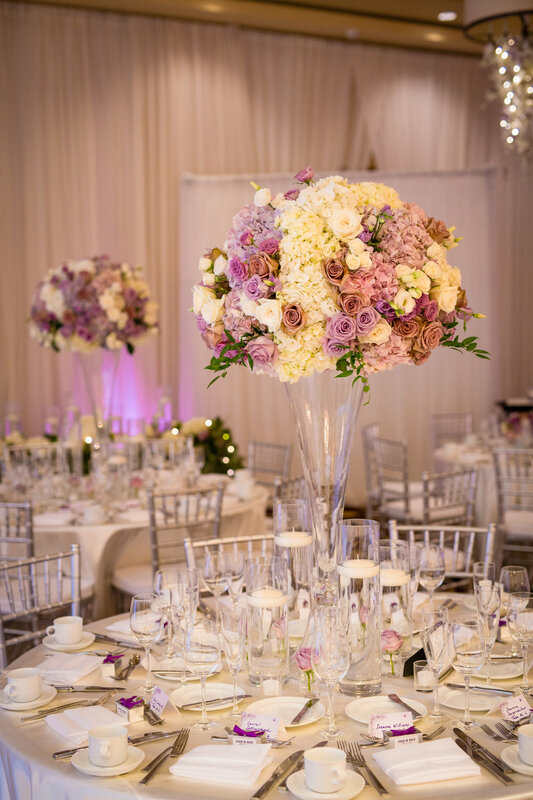 Design Works' floral arrangements laid perfectly amongst the linens. The room was filled with the most beautiful floral aromas. A five-star rating to the servers, chef and kitchen staff for the evening. The formal dining was magnificent. And for dessert, Intricate Icings provided a delicious 4-tier white icing cake that made everyones mouth water. 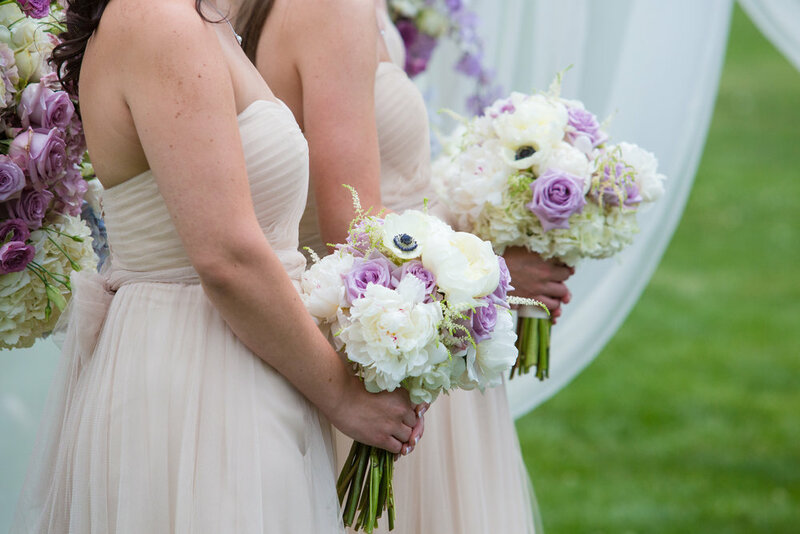 The moment was captured by Beth Photography and All Digital Studios Videography. The evening was a hit with a live band, Soul School, and guitarist, Omar Villanueva. The couple shared an intimate first dance together as the adoration poured from each others eyes. DTP events DJ helped draw the guests onto the dance floor for the ultimate finish to a perfect day! This is just the start to a wonderful life together! To many more happily ever afters to the new Mr. & Mrs.!